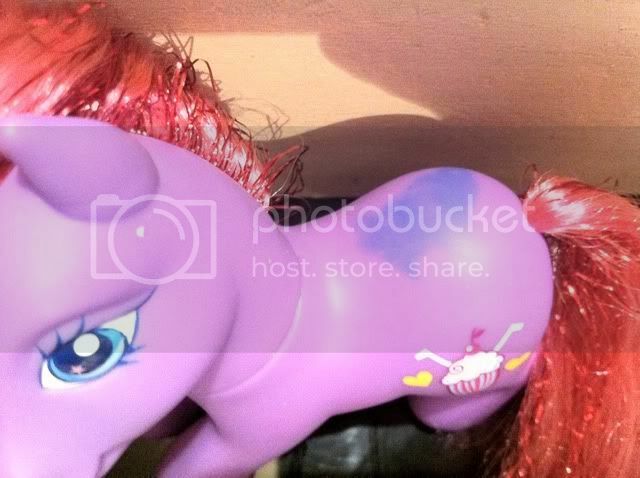 My Little Pony Arena » Forums » TCB » For Trade » FS Twilight and Fluttershy for FS RD and AJ! Dollymix! 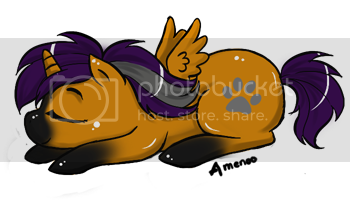 Forums » TCB » For Trade » FS Twilight and Fluttershy for FS RD and AJ! Dollymix! FS Twilight and Fluttershy for FS RD and AJ! Dollymix! 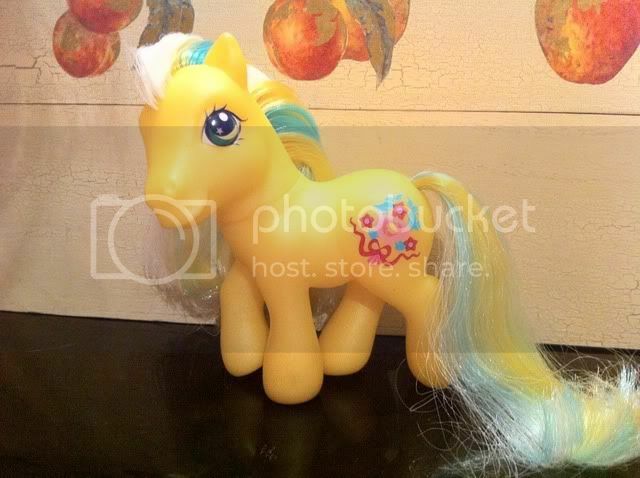 Posted: 0 Post subject: FS Twilight and Fluttershy for FS RD and AJ! Dollymix! I want to trade my Fashion Style Twilight Sparkle and/or Fluttershy for Fashion Style Rainbow Dash and/or Applejack. Dollymix Shady for Dollymix Tic-Tac-Toe or Princess Sparkle. What are you looking for in trade for the DS???? you dont perhaps do trades for stuff besides ponies, do you? I'm a poke-fan and am looking for poke figures, and corsola is one of my favorites. I have some poke stuff and possibly other stuff to trade. Posted: 0 Post subject: Re: Pokemon, Ponies, Disney, Dr. Who, LPS, Yoshi plushies! 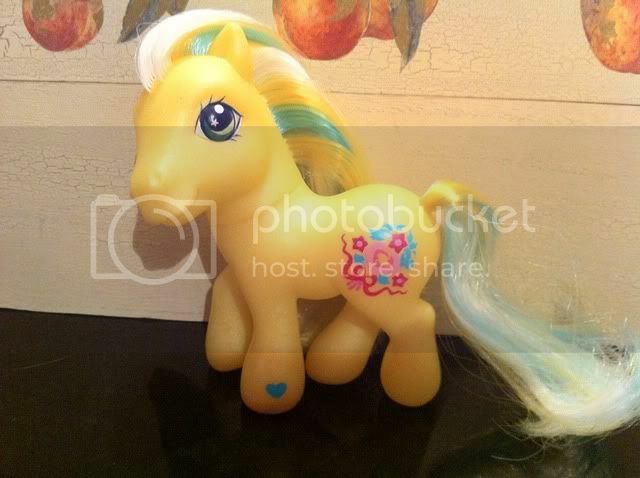 Posted: 0 Post subject: Re: Dollymix Applejack for Blind Bag Ponies! Plus Pokémon! 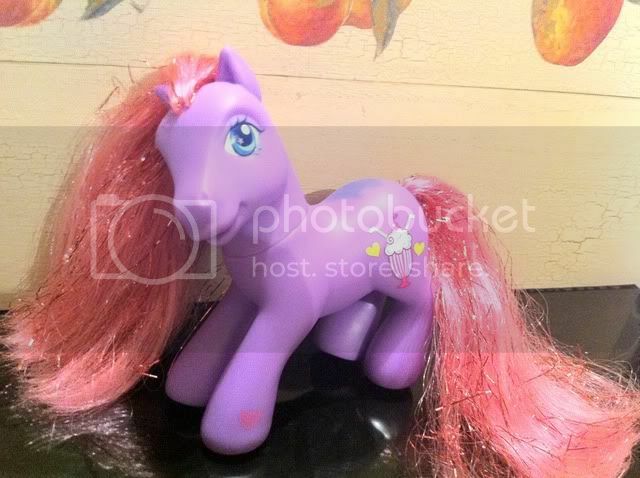 I owuld trade you in an instant if I had blind bag ponies!! I need Dollymix AJ! !